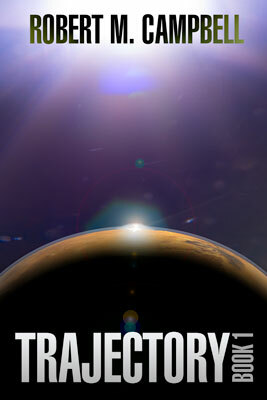 Just a quick note: I’ve just updated Trajectory Book 1 on Amazon (US, Can) and Smashwords to v1.5. This contains all the most-recent edits (aka “bugfixes”) and should be propagating out on all platforms over the course of the day. If you’ve just bought a copy, I recommend poking your reading device to get the latest version, just in time for the weekend. Status report on Book 2: Work is progressing again. I’m ⅔ of the way through this pass. I’ve removed 8 chapters, added 3 new ones and expect at least 1 more addition during Project INfill. 120k Words in total and I’m trying to keep it close to that for final copy. The restructuring is working out better than expected and I think it’s going to be good. I expect to be through this current series of edits and rewrites in a couple of weeks, followed by one quick edit pass to catch any glaring language problems, then we’re off to the virtual presses.